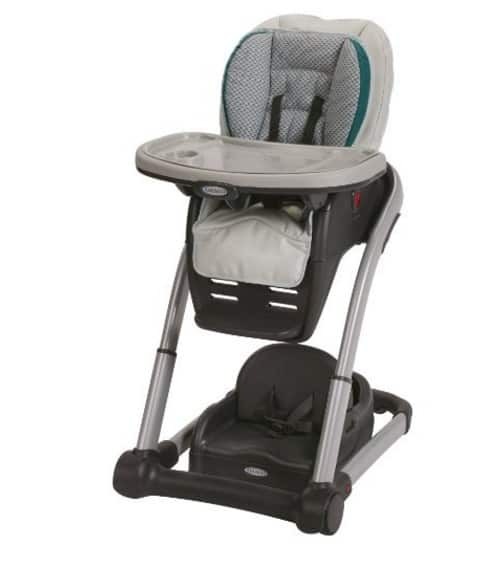 Save 40% on the Graco Blossom 4 in 1 Convertible High Chair Seating System , Free Shipping! Right now at Amazon.com, you can get the Graco Blossom 4 in 1 Convertible High Chair Seating System for only $113.99. That is 40% off the list price of $189.99!